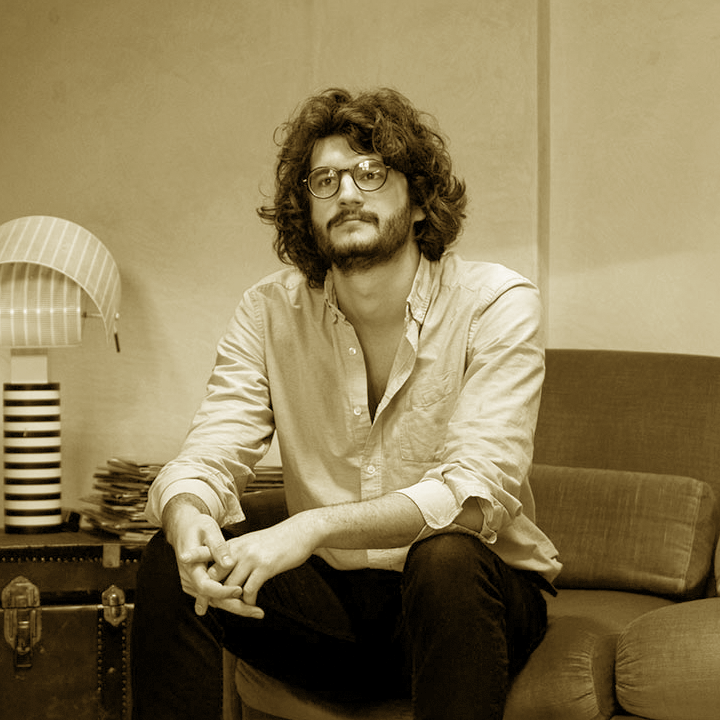 Matteo Berton was born in Pisa in 1988. He works in Bologna and describes his work as "the search for synthesis between forms and composition". He works as an illustrator for magazines and advertising, but also for children's books and comics. He often takes part in independent comic book projects and exhibitions. 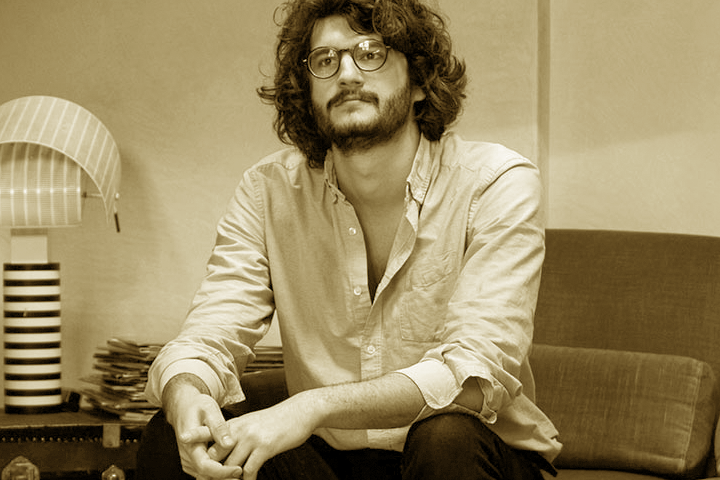 He has worked for New York Times, New Yorker, Wired, Monocle, Der Spiegel, Timberland, Fast Company, Feltrinelli, Moleskine, Mondadori, Laterza, Liberty London, La Pasteque, Editions Amaterra. He received gold and silver medals from the Society of Illustrators of New York, and HE was selected by American Illustrator and Fiera dei libri per ragazzi di Bologna.